Boxee launched the Boxee TV shortly before Christmas. At 3,000 Walmart stores. And a major feature is still in beta. As Boxee’s Andrew Kippen explains in the video above, the Boxee TV is slightly different than its previous product, the Boxee Box. It’s aimed at the cord cutter who wants to utilize OTA signals rather than someone looking to playback movie files. 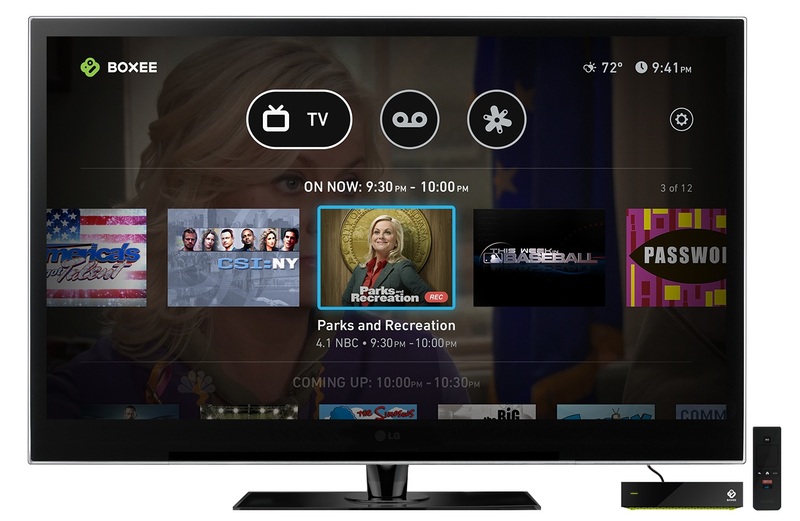 The Boxee TV has a gorgeous interface but the secret sauce is the cloud DVR. Kippen explains that the cloud DVR is an industry first. It allows consumers to record as much content as they want and view it on any Internet-connected device. Simply record the TV and watch it anywhere, anytime. But the DVR is still in beta and not available in all markets, although the Boxee TV is sold nationwide. Kippen notes that the power of the Internet allows Boxee to ship a working product and then constantly improve it over time. And it works for them. It also helps that Boxee knows how to make fantastic products.